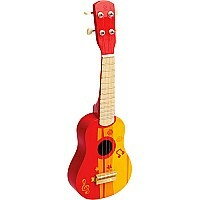 This charming, scaled-down-size ukulele has 4 tune-able strings that even little fingers can master. Made of sturdy basswood from sustainable managed forests, it will introduce your child to the world of rhythm, composition and strumming while providing a way for joyful self-expression. 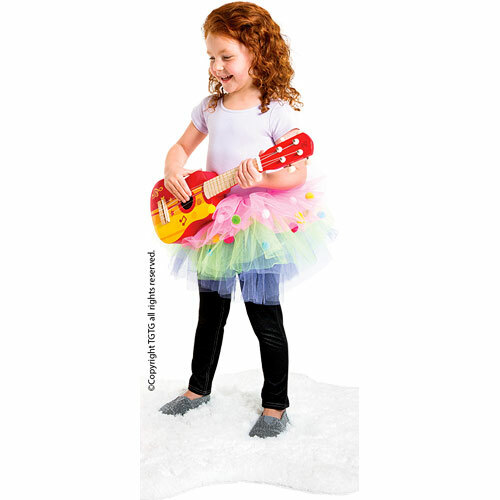 For ages 3-6 yrs, from Hape Intl. 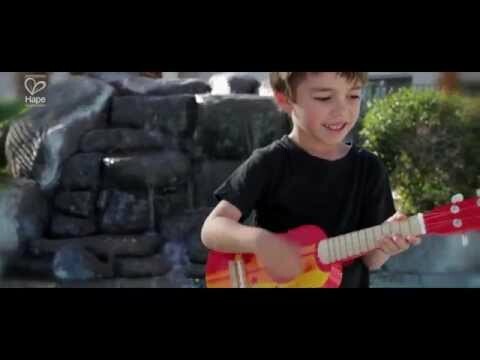 Helps develop auditory and creativity skills!